Many troops employ a democratic system of governance so that all members have the opportunity to express their interests and feelings and share in the planning and coordination of activities. Girls partner with you and other volunteers, and you facilitate, act as a sounding board, and ask and answer questions. Girls from Daisies through Ambassadors will gain confidence and leadership skills when given the opportunity to lead their activities, learn cooperatively as a group, and learn by doing instead of by observing. The following are some traditions troops have used for girl-led governance, but these are just examples. National Leadership Journeys offer examples of team decision-making, too. Daisy/Brownie Circle: While sitting in a circle (sometimes called a ring), girls create a formal group decision-making body. The circle is an organized time for girls to express their ideas and talk about activities they enjoy, and you play an active role in facilitating discussion and helping them plan. Girls often vote to finalize decisions. If girls are talking over each other, consider passing an object, such as a talking stick, that entitles one girl to speak at a time. Junior/Cadette/Senior/Ambassador Patrol or Team System: In this system, large troops divide into small groups, with every member playing a role. Teams of four to six girls are recommended so that each girl gets a chance to participate and express her opinions. Patrols may be organized by interests or activities that feed into a Take Action project, with each team taking responsibility for some part of the total project; girls may even enjoy coming up with names for their teams. Junior/Cadette/Senior/Ambassador Executive Board: In the executive board system (also called a steering committee), one leadership team makes decisions for the entire troop. The board’s responsibility is to plan activities and assign jobs based on interests and needs, and the rest of the troop decides how to pass their ideas and suggestions to the executive board throughout the year. The executive board usually has a president, vice president, secretary, and treasurer and holds its own meetings to discuss troop matters. 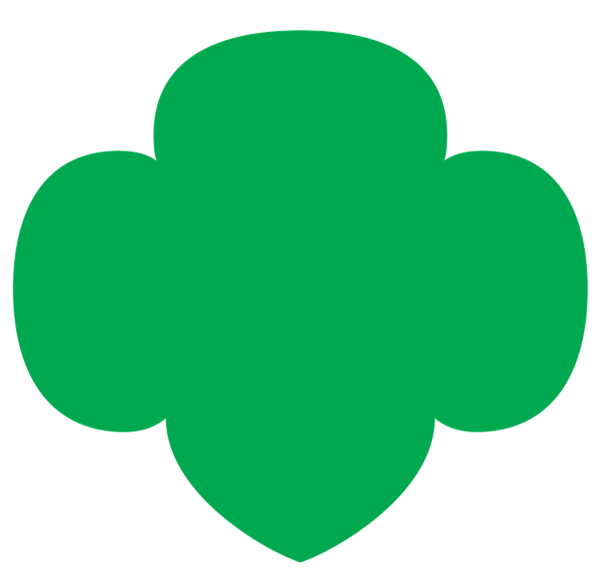 Limit the length of time each girl serves on the executive board so all troop members can participate during the year. Junior/Cadette/Senior/Ambassador Town Meeting: Under the town meeting system, business is discussed and decisions are made at meetings attended by all the girls in the troop. As in the patrol and executive board systems, everyone gets the chance to participate in decision-making and leadership. Your role is to act as a moderator, who makes sure everyone gets a chance to talk and that all ideas are considered.